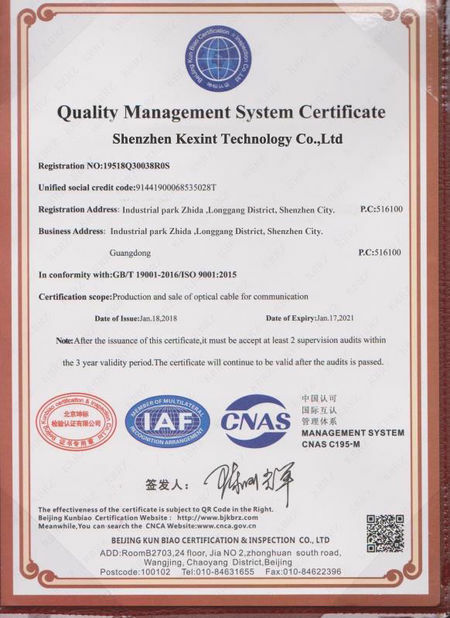 f. Environmental friendly, Comply with RoHS. 2.Coal, oil, natural gas, etc. 5.Emergency reopened optical fiber communication. 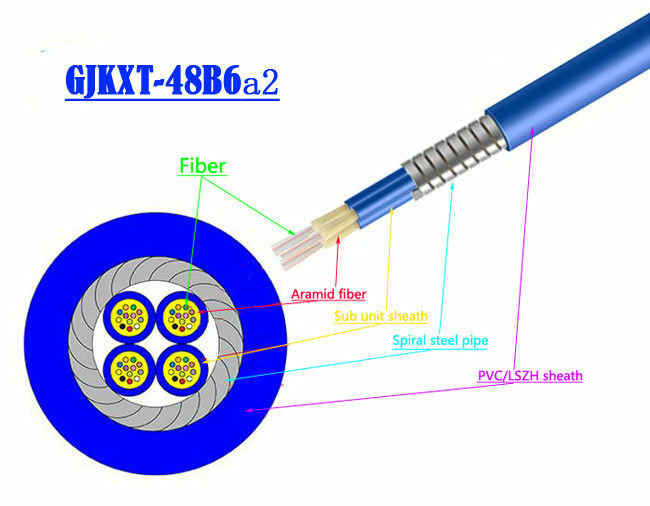 a Nominal shipping length of the cable will be 1~3 km. Other length is also available if required by buyer. b Each length of the cable will be wound on a separate strong wooden. 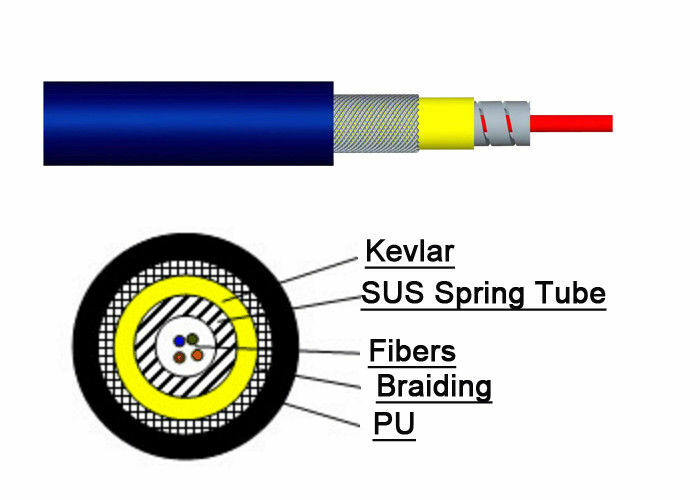 c Both ends of the cable will be sealed with a suitable heat shrinkable cap to prevent the entry of moisture during transportation and storage. d The cable end will be securely fastened to the drum to prevent the cable from coming loose during transit or becoming loose during placing operations. e Circumference battens will be secured between the outer edges of the flange to protect the cable against damage during shipment and storage. f For testing purposes, the inner end of the cable will be recessed into a slot in the drum flange . A minimum length of one meter of cable at the inner end will be accessible. h The minimum barrel diameter of the drum will be 30 times to the overall cable diameter. 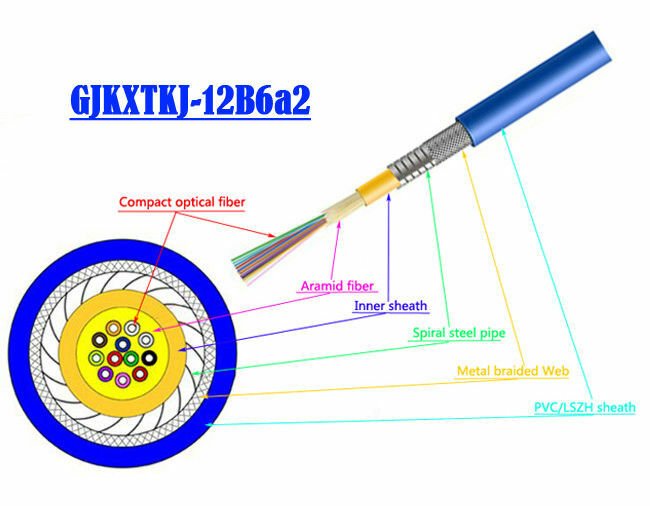 China Good Quality Fiber Optic Armoured Cable Supplier. Copyright © 2019 kxind.com. All Rights Reserved.